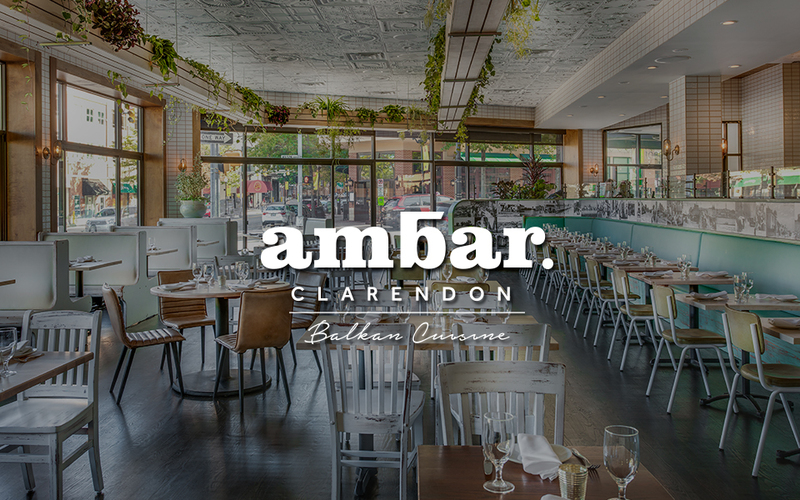 Ambar Clarendon, the latest addition to the brand’s collection is a fresh arrival in both its recent debut as well as its stunning and bright 3,600 square foot space, inspiring all those who walk through its doors. 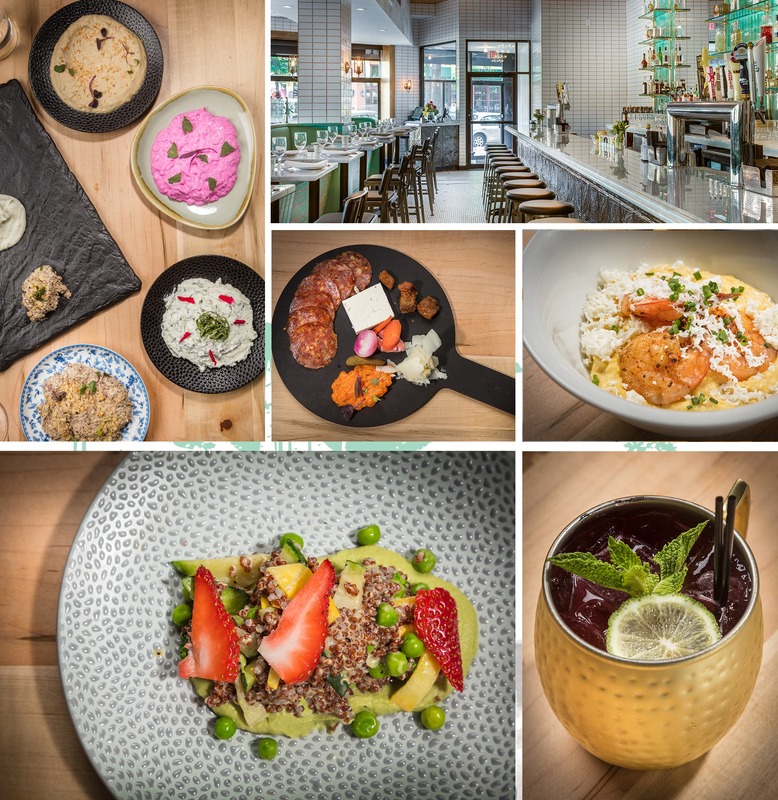 Following its seniors lead in D.C. and Belgrade, Ambar Clarendon has achieved in introducing an entirely new culinary concept to its local community – a beautiful mesh between traditional and modern Balkan cuisine. 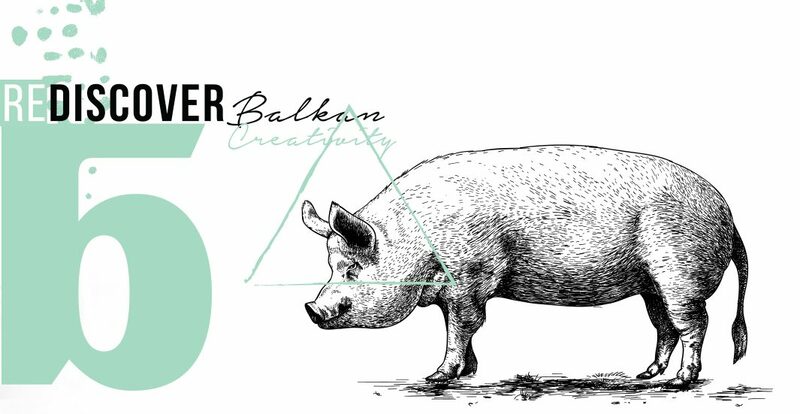 Recommended to all those who visit is the much beloved Balkan Experience, offering guests unlimited small plates from our attractive and extensive menu – chosen by you or, if you prefer, specially selected and sent by our Head Chef himself. We are strong advocates of this form of dining as it allows one to sample the best of the Balkans and truly experience what the region is about. Moreover, it offers the perfect pairing (and excuse) to sample our most impressive rakia list, offering a variety of 40+ rakias carefully selected from all over the Balkans.